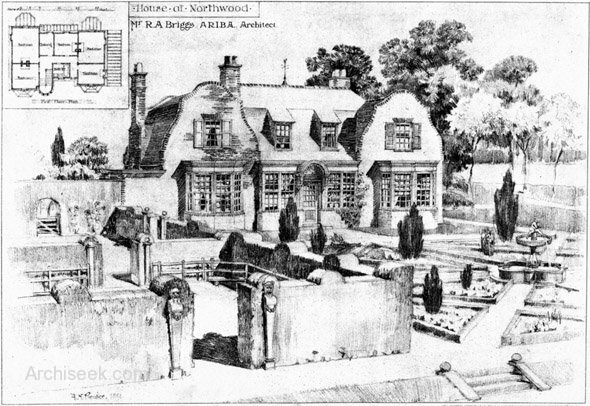 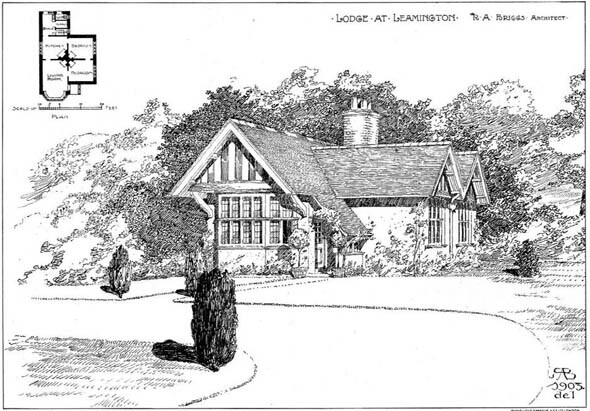 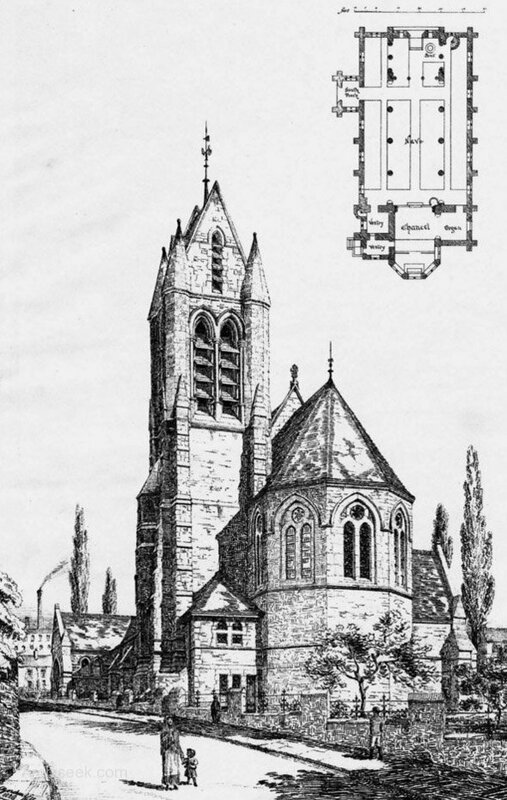 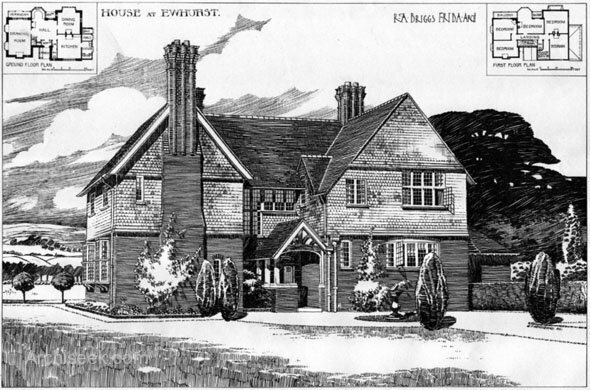 Architect: R.A. Briggs Perspective View including plans published in The Builder, July 18th 1892. 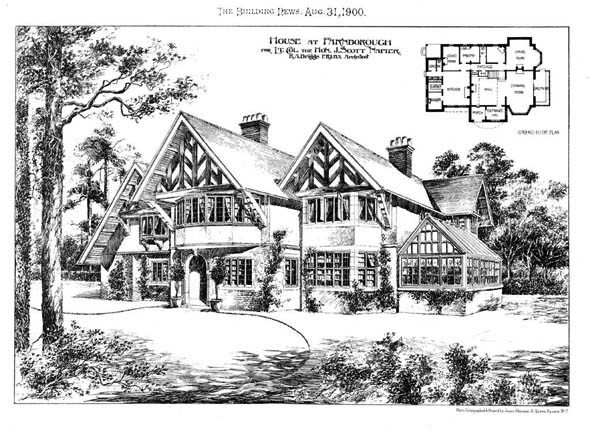 Architect: R.A. Briggs Published in The Building News, April 13th 1900. 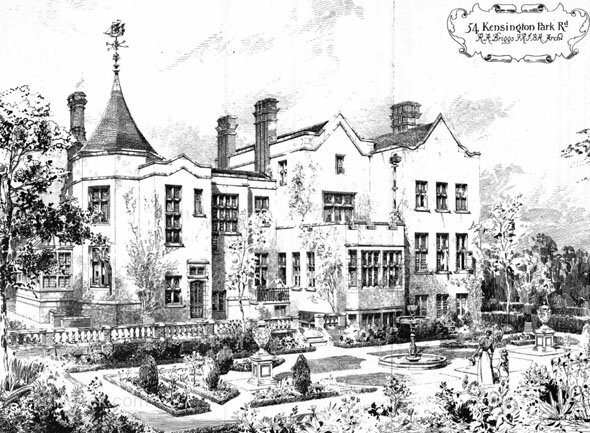 Architect: C. Gordon Killmister & R.A. Briggs Perspective View including ground floor plan published in The Building News, September 5th 1886. 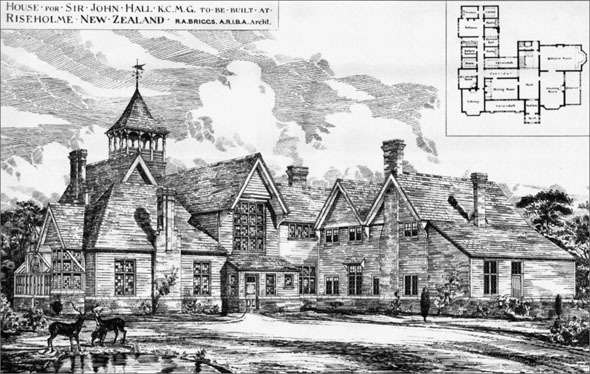 Architect: R.A. Briggs Published in The Building News, August 31st, 1900. 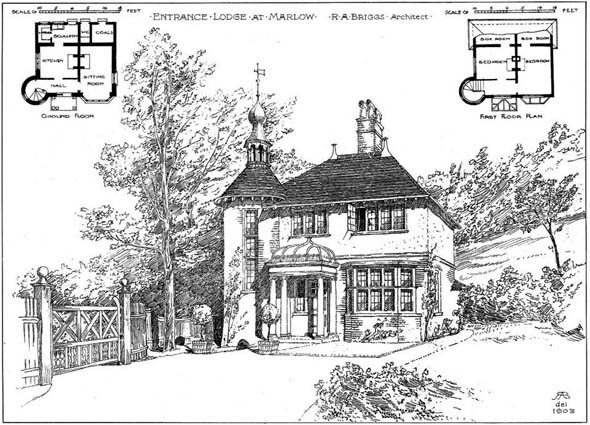 Architect: R.A. Briggs Perspective View including plans published in The Building News, August 3rd 1906.